I’m dreaming of a white Christmas. Just like the ones I used to know, where the treetops glisten and children listen, to hear sleigh bells in the snow. I’m dreaming of a white Christmas, with every Christmas card I write may your days be merry and bright and may all your Christmases be white. Not my words of course, but those of veteran crooner Bing Crosby bringing to life Irving Berlin’s lyrics in White Christmas. Well Bing, I dont mean to be disrespectful, but I’m dreaming of something other than a white Christmas. That’s right, I’m talking about BOOZE! Look at this brand spanking new Jack Daniel’s advent calendar set to make December pretty flippin’ merry. The festive take on the calendar (which usually caters to chocolate-lovers) will cost £60 but hey, you can’t put a price-tag on a good time can you, especially if your ‘good time’ constitutes drinking whiskey every single day until Christmas! Woo! 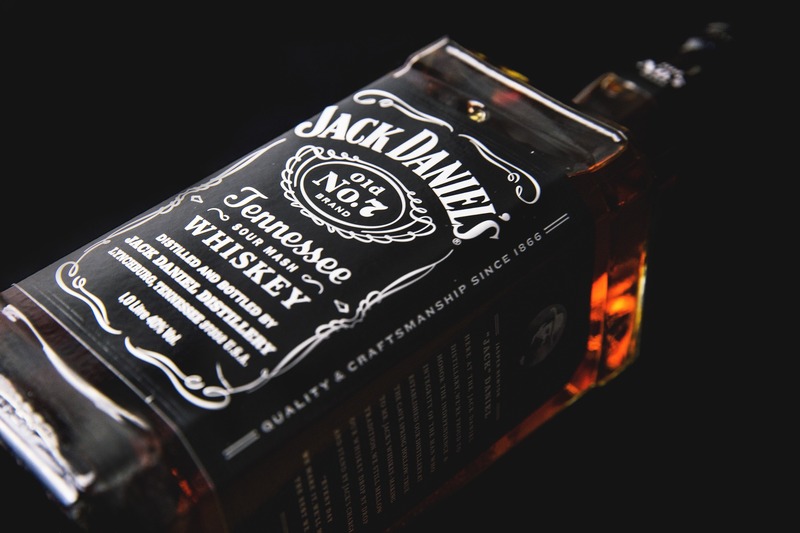 In the seventh window (*SPOILER ALERT*) there’s a 5cl Jack Daniel’s branded key ring hip flask. What a great little win that is! Overall, customers will receive 1.15 litres of their favourite tipple via the calendar. I’ve been a bit irresponsible in my excitement here and I should go ahead and clarify, drinking in the morning is really not advisable – and neither do I do it. If you do enjoy drinking though, make sure you do it in a responsible way please! 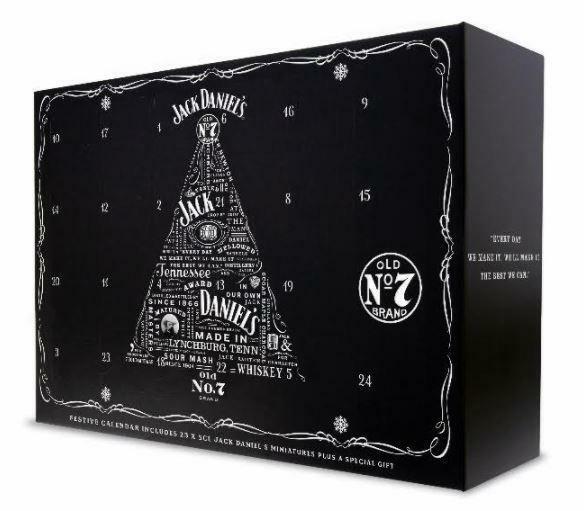 VERY MERRY CHRISTMAS Jack Daniel’s has launched a £60 boozy advent calendar – but is it good for whiskey fans?